Added dark beasts to mourners tunnels and as slayer task. All wilderderness teleports now show their correct level. Moved safe pvp portal to minigames. Stopped the bots from spamming the cc. Fixed a bug in gambling. Screen Fading when entering zulrah. Removed the mage arena capes from the shops as they make you invisable. 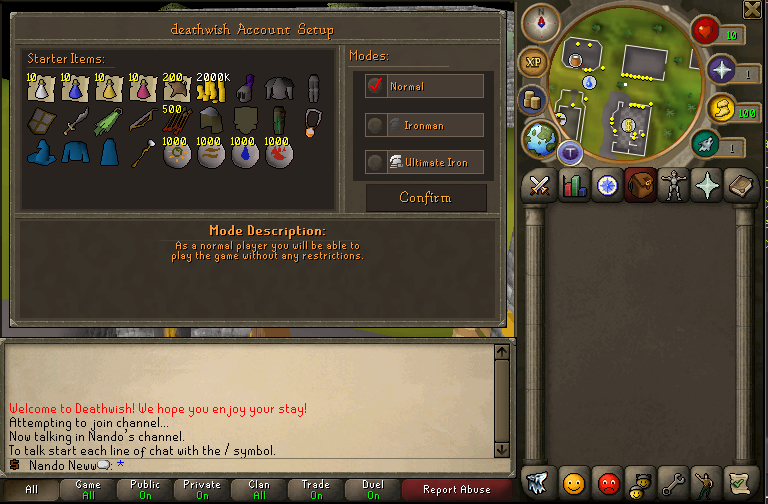 Granted ironmans access to smuggler's store, merchant, summoning shop 1, hunter expert. 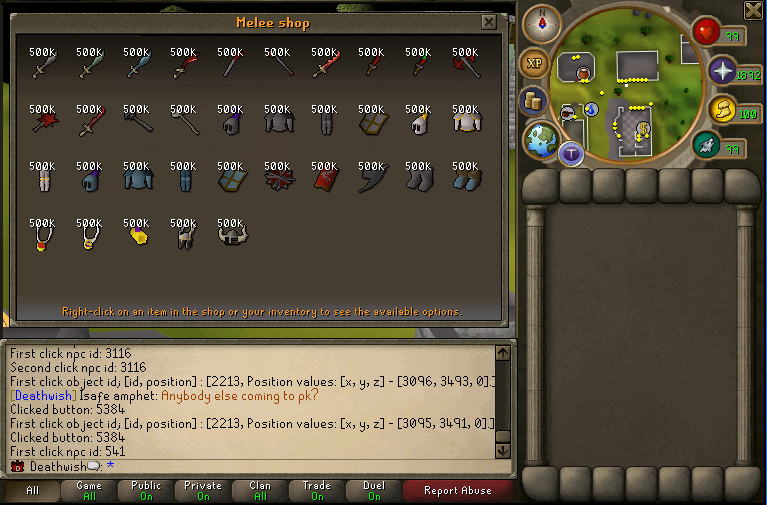 Added a better looking shop interface. Added Inverted santa hat for xmas this year! Added Donation box costs $10,- can give most donator/raid items. Removed Trickster/Vanguard/Battle-mage from the donation store. Every new player will receive free donator status untill the new year! Changed zulrah's hp to 500 instead of 1500. Changed time played to hours. 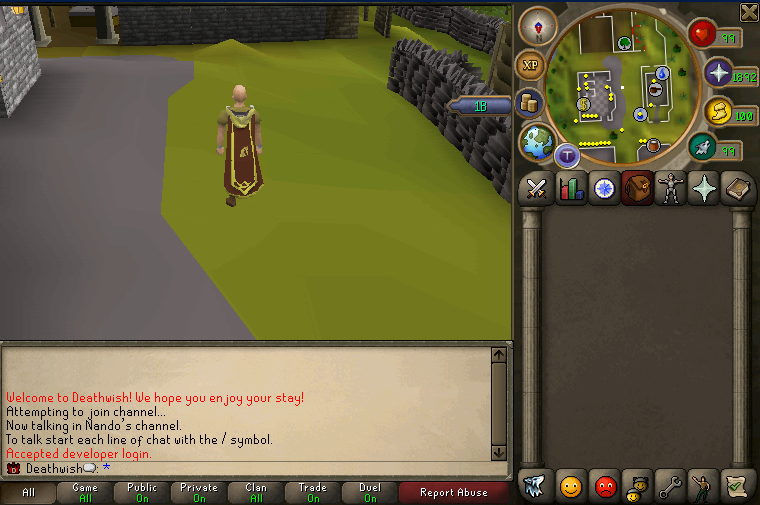 Pickpocketing has been added to master farmer usefull for ironmans. Last edited by Nando; 23-12-17 at 01:08 AM. 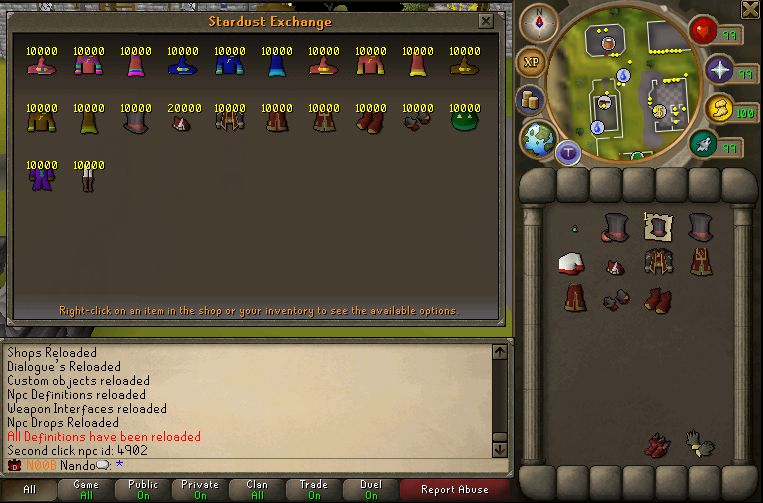 Love what you did with donator shops, GJ man! Another Cool list of a few wonderful updates!